Who are these Athlon CPUs for? These chips are very much designed as entry-level CPUs. 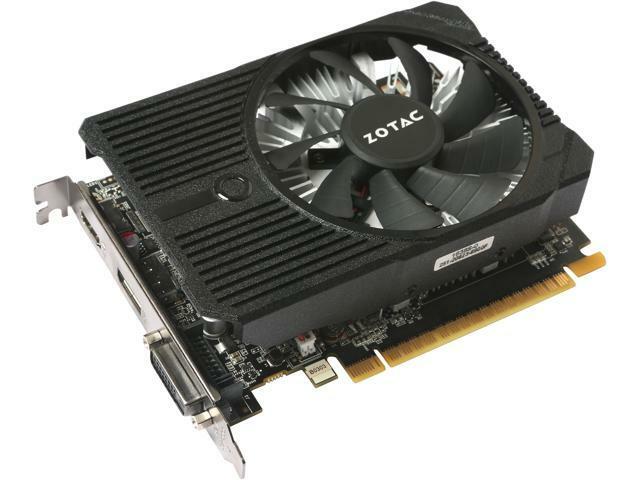 But to me, they’re exciting for anyone who prefers to build and pick their own GPU, as well as builders unafraid of messing with overclock settings in the BIOS. Essentially, they are great for an enthusiastic builder working with a tight budget. The best part is, they have really nice performance for the price. 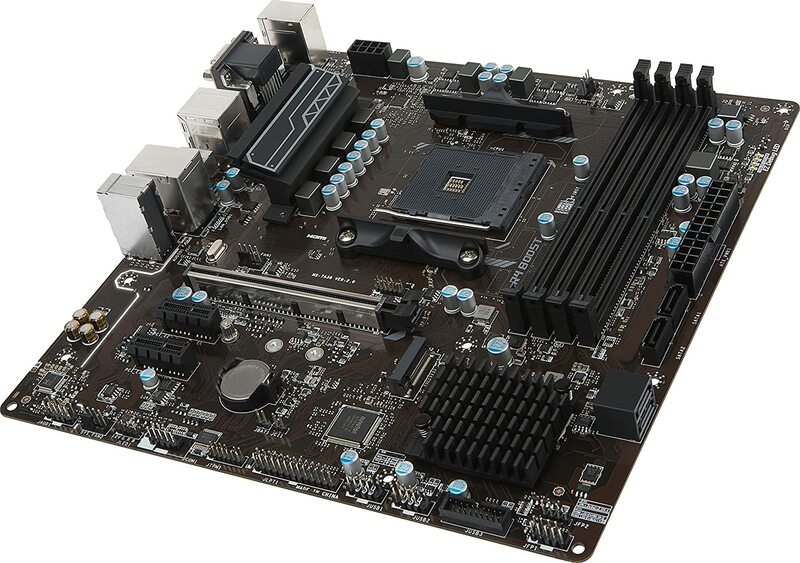 Not only that, but just like the earlier mentioned 7th Generation A-series CPUs, these Athlons are compatible with all the other perks of the AM4 socket, like DDR4 RAM support. So, although you might be on a budget now, you have a really nice upgrade path with Ryzen compatibility. Please note that, as of this writing, only the X4 950 seems to be available for purchase. We see listings for the 940 and 970 on AMD’s website, but no indication of when they’ll be available. There are a few important things of note here. Firstly, these are all quad cores. The fundamental difference between each is clock speed out the box. Crucially, all models have been reported to have a stable 4GHz overclock at a minimum, using just the provided cooler from AMD. So if you are someone who’s comfortable with overclocking, or indeed you are thinking of pushing this CPU even harder, provided you use a custom cooling setup, that should be possible. Secondly, these CPUs can use either 45W or 65W configurations. So, if you need to save power for whatever reason, the option exists. As mentioned above, if you’re thinking of overclocking to around 4GHz, then the provided cooler from AMD is fine. 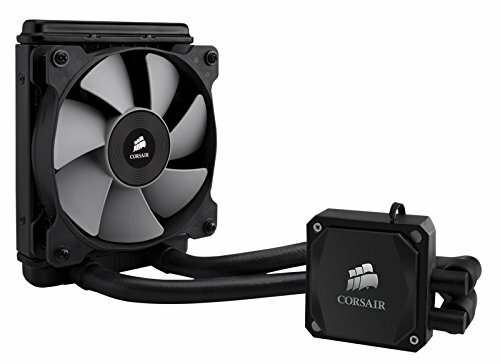 This liquid cooling solution from Corsair will provide a little more stability on your CPU temperature if you consider pushing the CPU over 4GHz. Although you could spend a lot more here, for a budget 1080p gaming rig the GTX 1050 is really solid for the price. While you won’t be blown away by ultra graphics, it will handle most games on a mix of low/medium settings just fine. 8GB RAM is plenty for an entry build like this, providing enough even if you’re wanting to game. You’re going to need a B350 board to overclock the CPU and this Pro Series from MSI actually comes with a great feature set for the price. 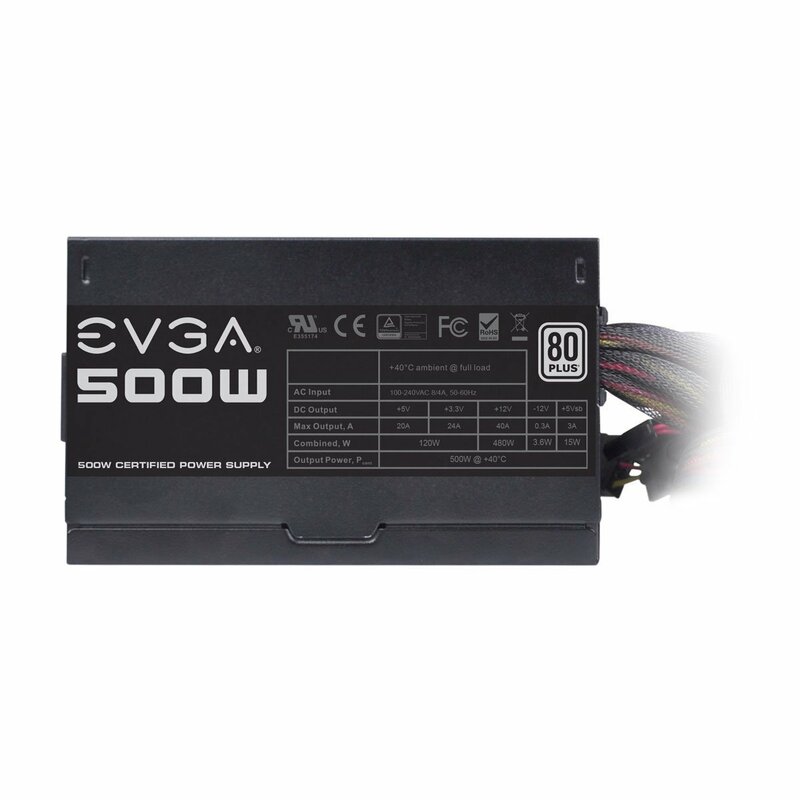 With wanting a little more power overhead for overclocking (as well as the standalone GPU), we have gone with the 500W power supply from EVGA. 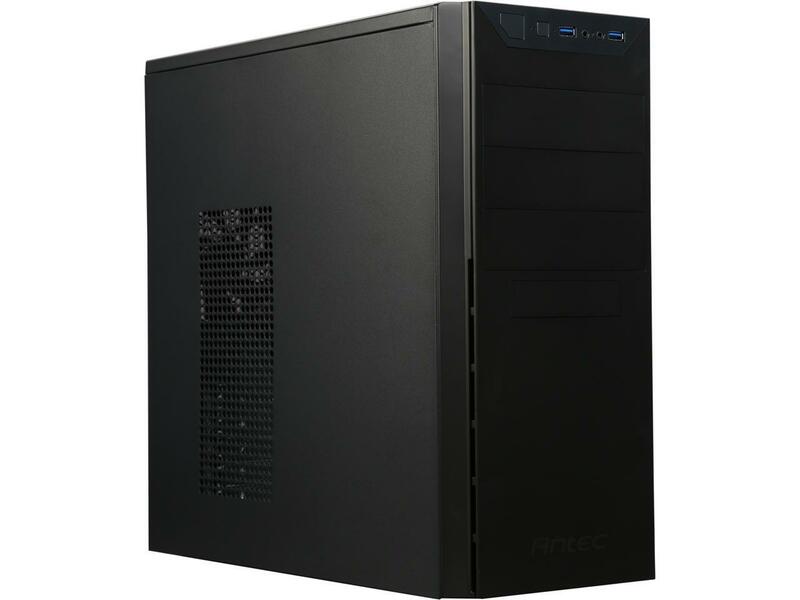 An understated case with decent airflow, this choice from Antec is simple yet functional for the price and will hold our build just fine. All told, these builds come in at really competitive prices. 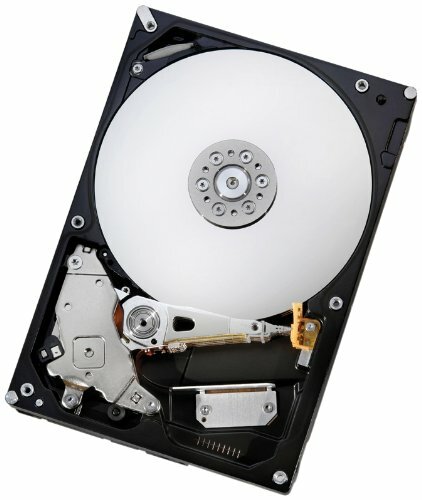 With the recent increases to Intel’s G4560 (up to $110 from the original $63), suddenly these builds come into a class all by their own. The interesting part in the future of these CPUs will come down to what happens if the various Intel Pentiums come back in stock. Right now, these CPUs provide nice performance for these price and fill in the market share under AMD’s Ryzen 3 1200. This huge range of CPU options on the AM4 socket seems like a very, very smart move by AMD. 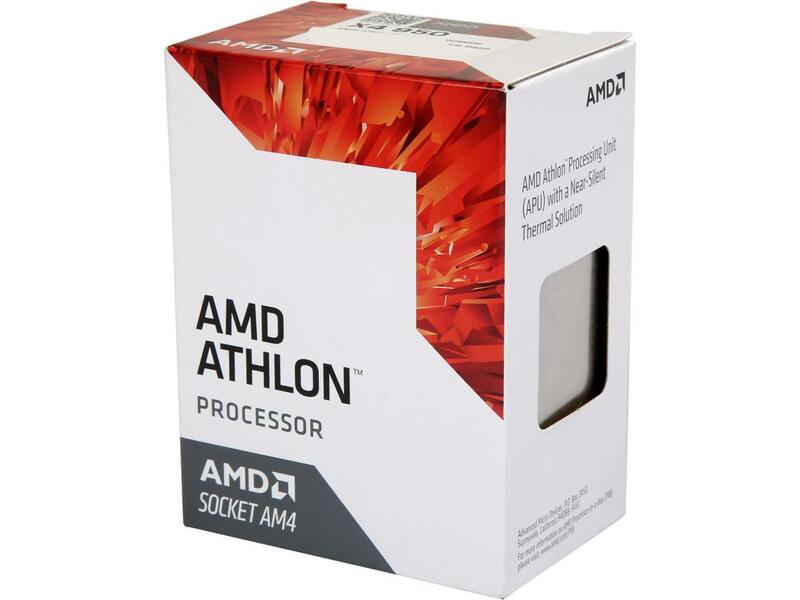 There you have it, a nice range of entry level Athlon CPU’s to build on a tight budget with!